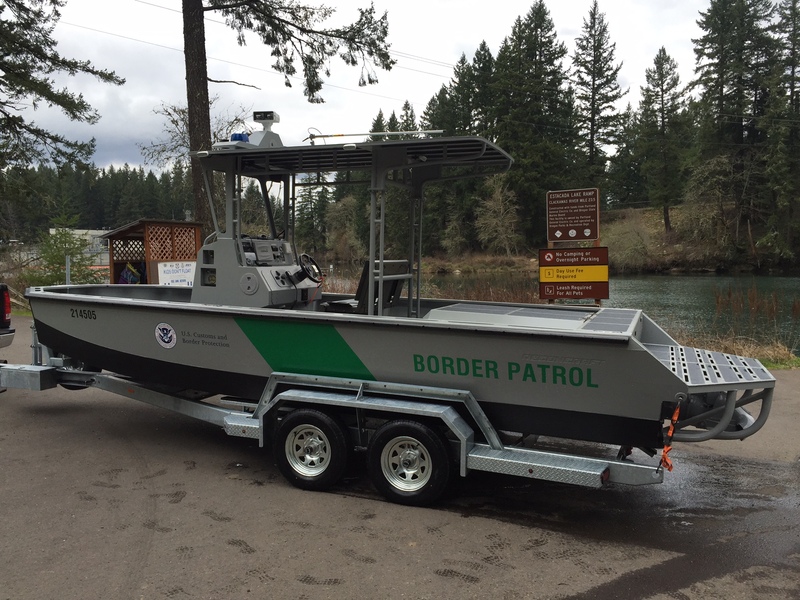 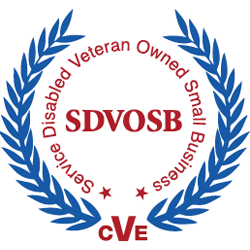 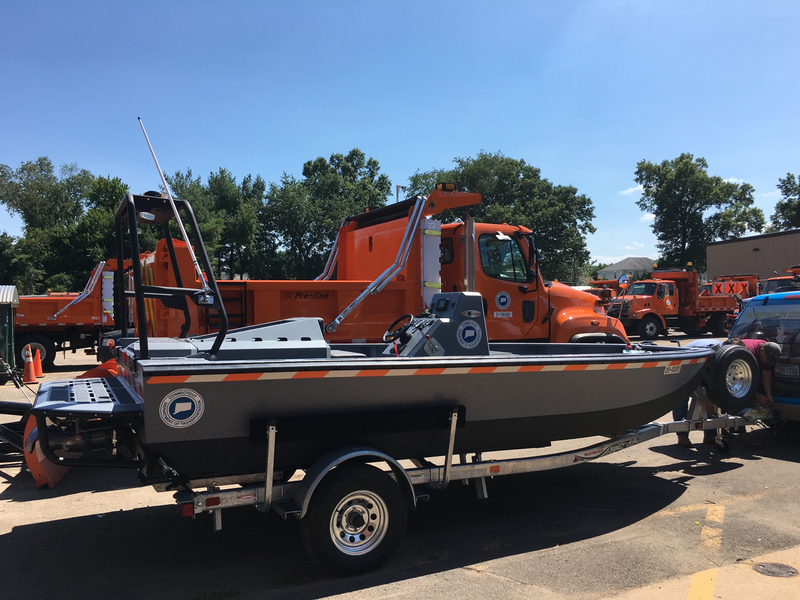 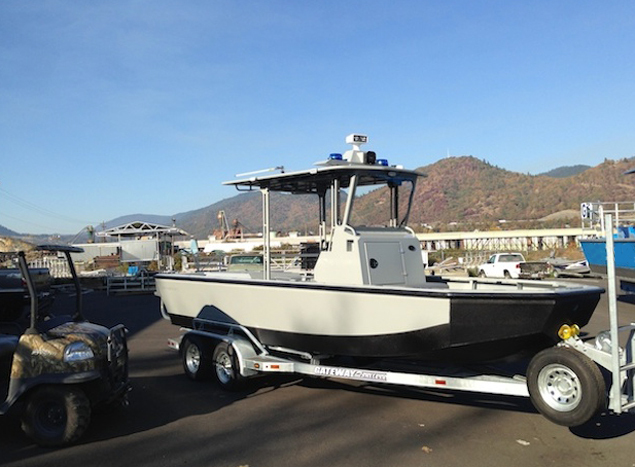 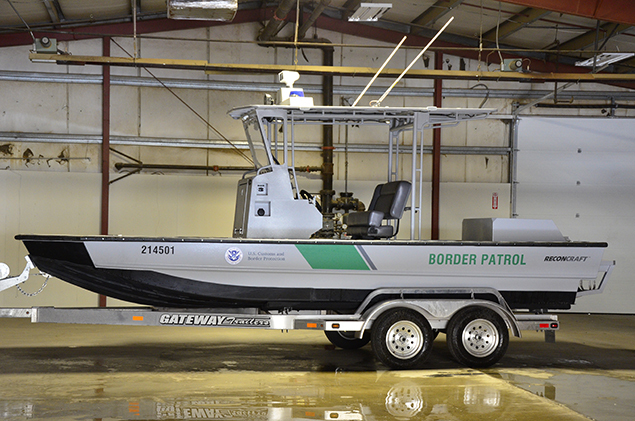 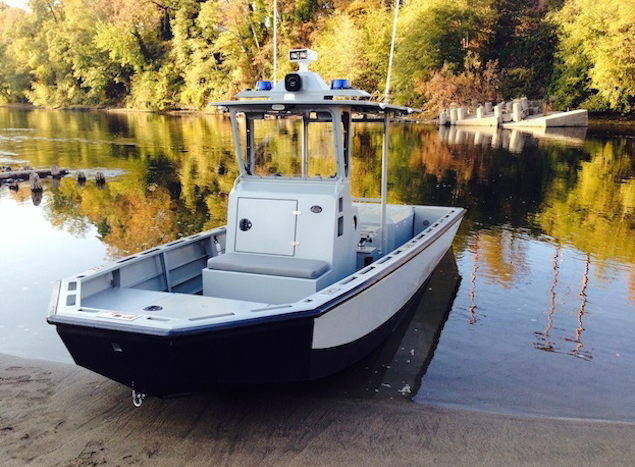 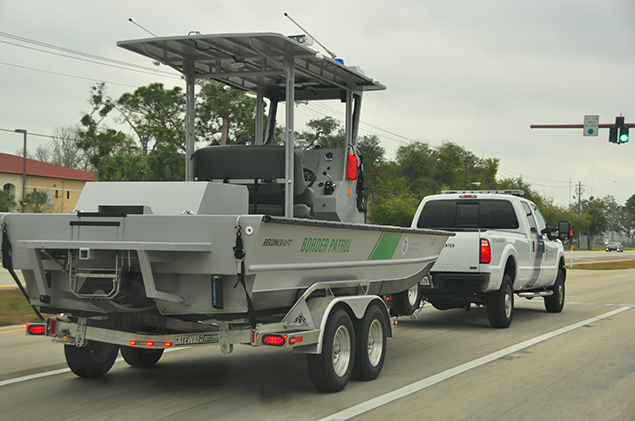 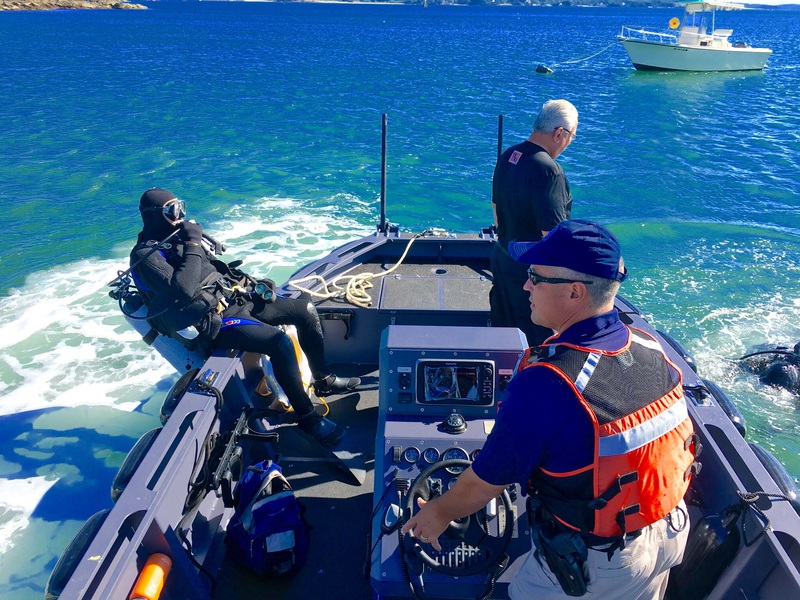 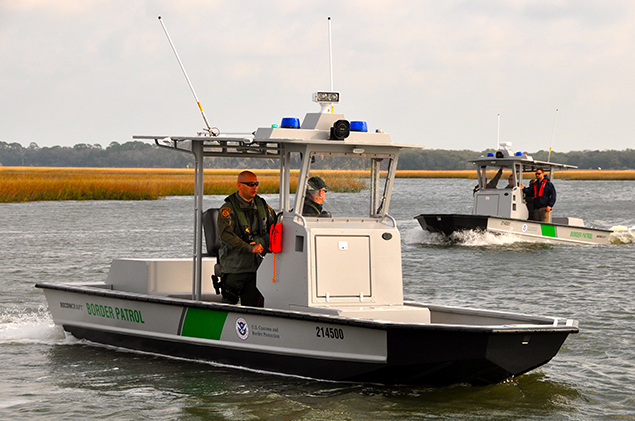 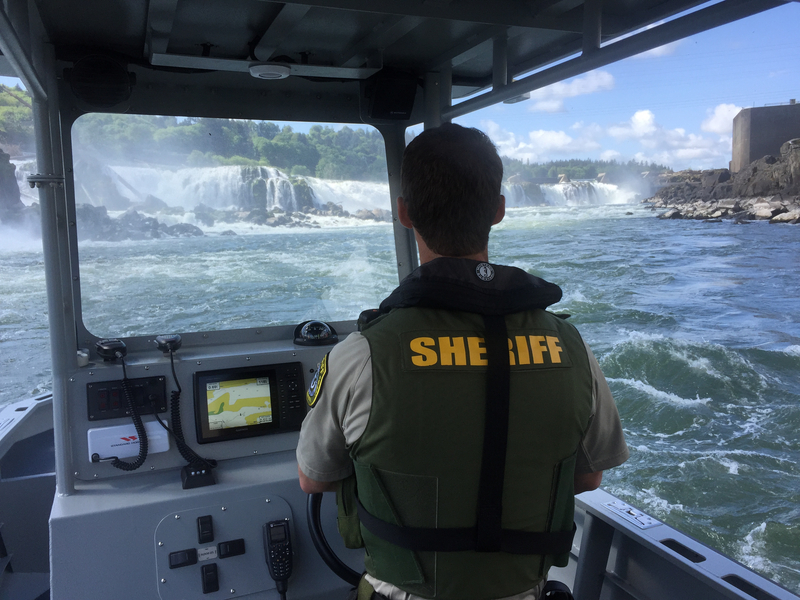 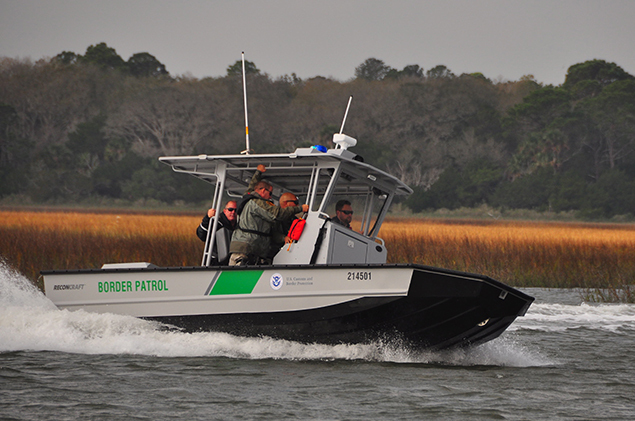 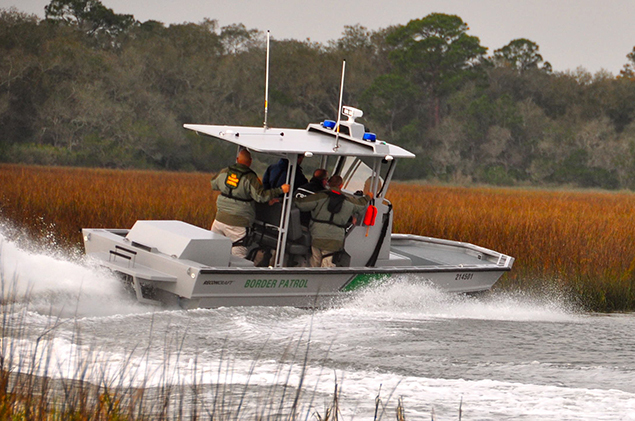 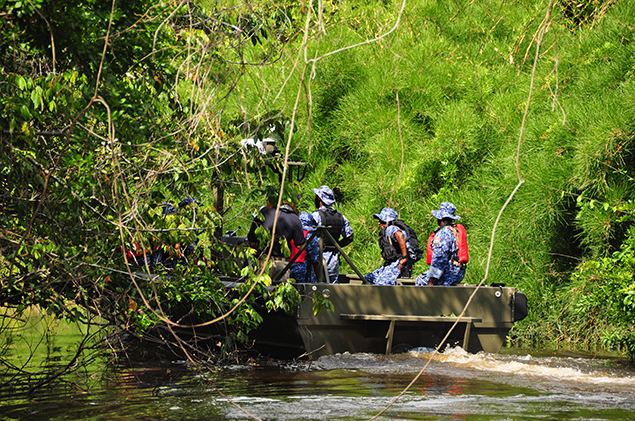 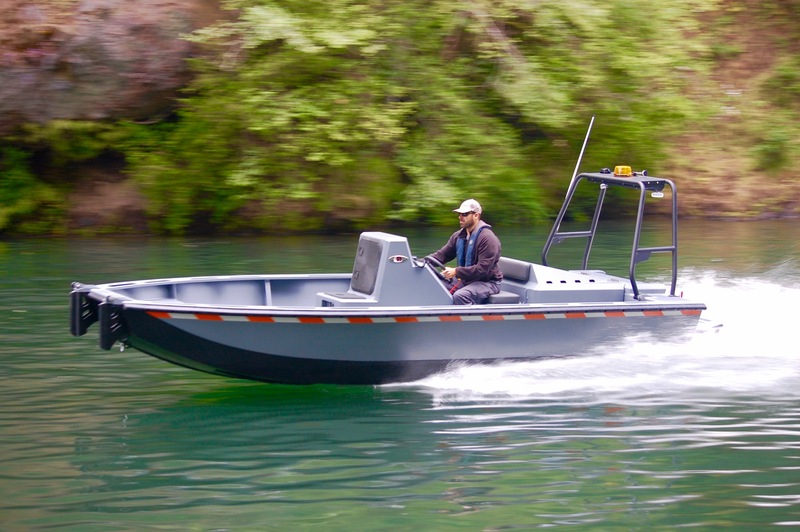 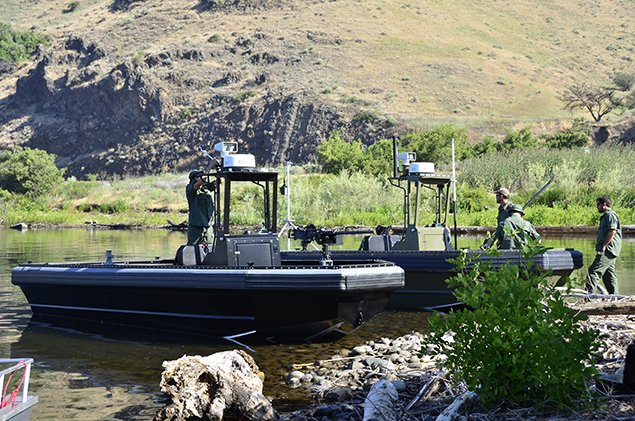 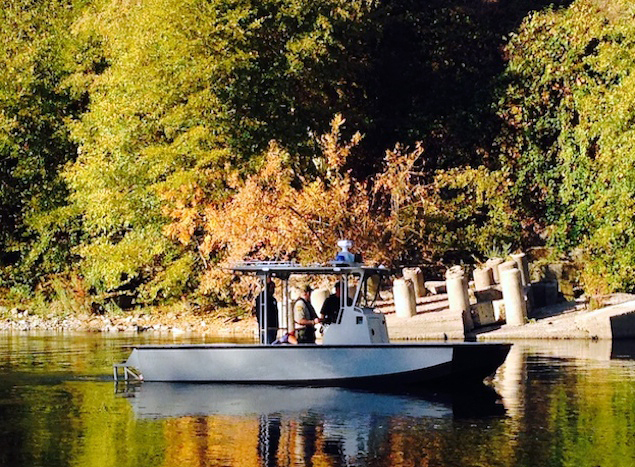 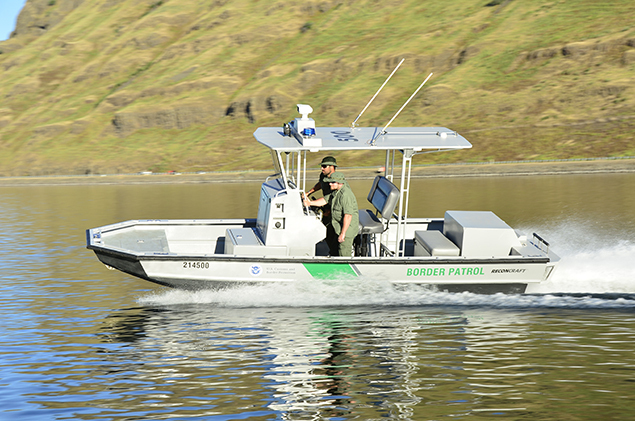 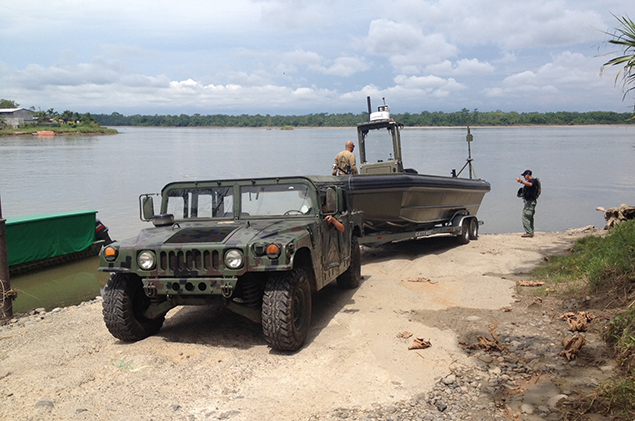 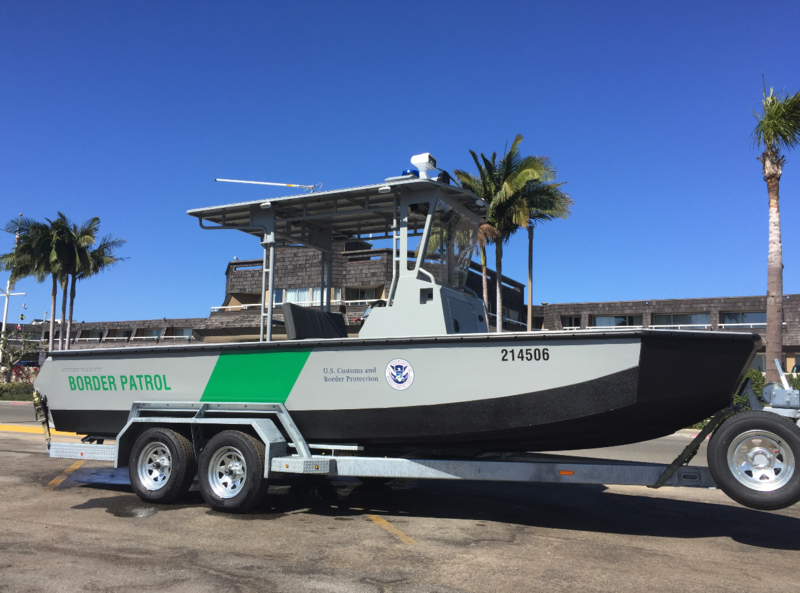 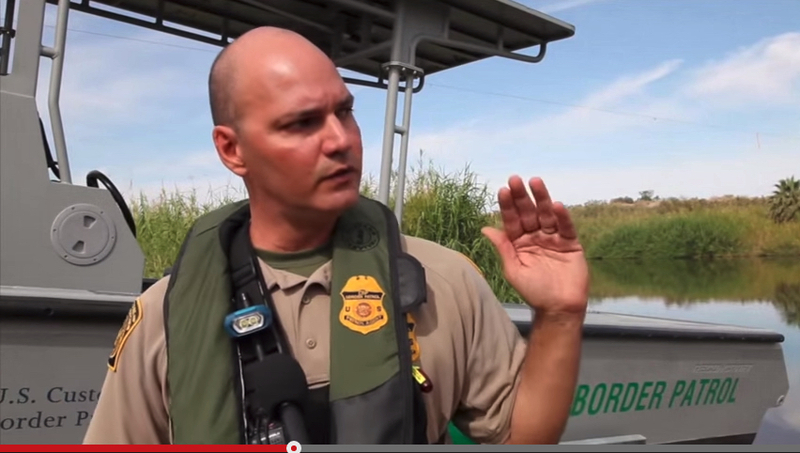 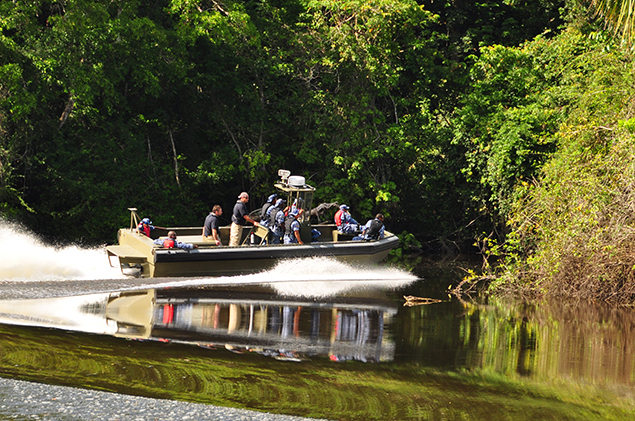 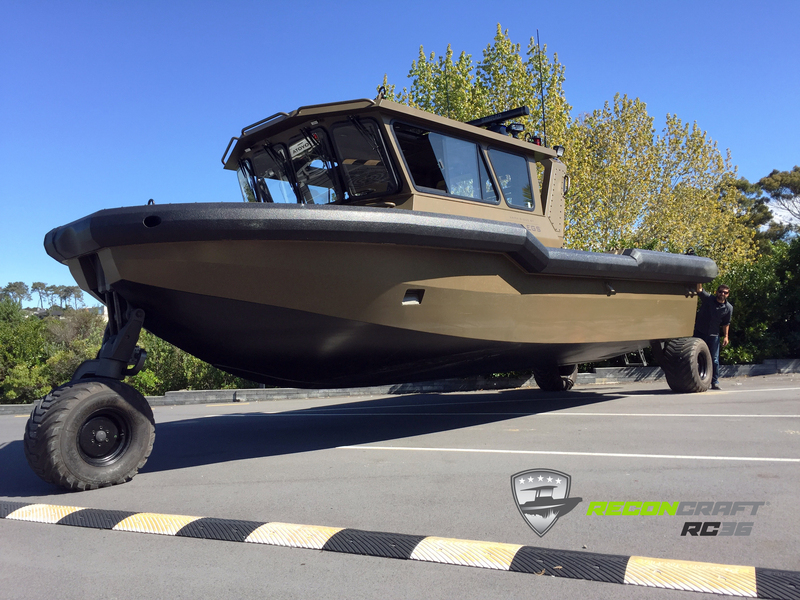 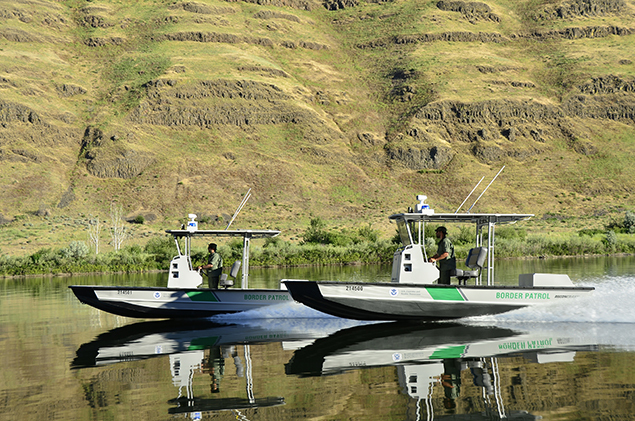 The RSDV-18 was originally developed to create a smaller version of the RSDV-21 used by U.S. Customs and Border Protection in extremely shallow and challenging waterways with hidden obstructions and heavy debris. 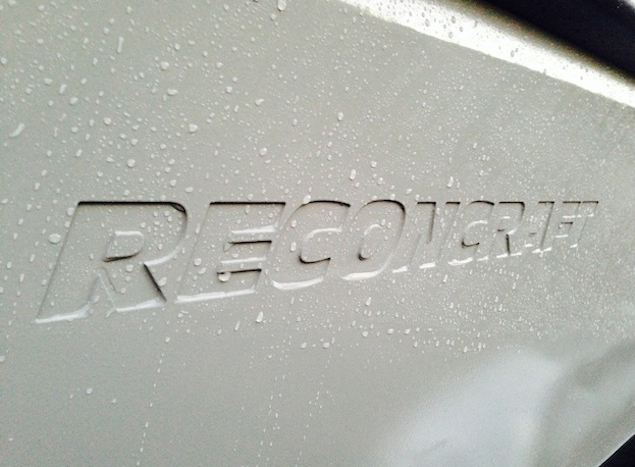 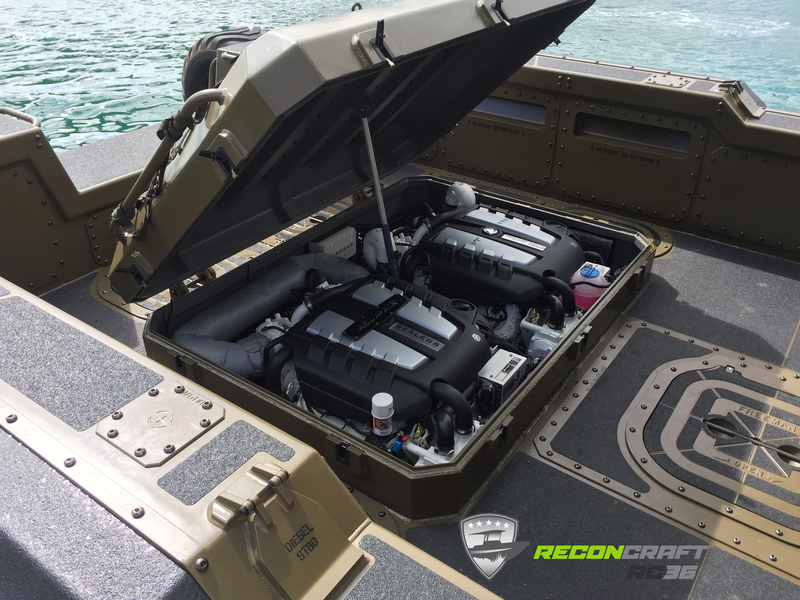 Diesel water-jet or gasoline propulsion systems are available. 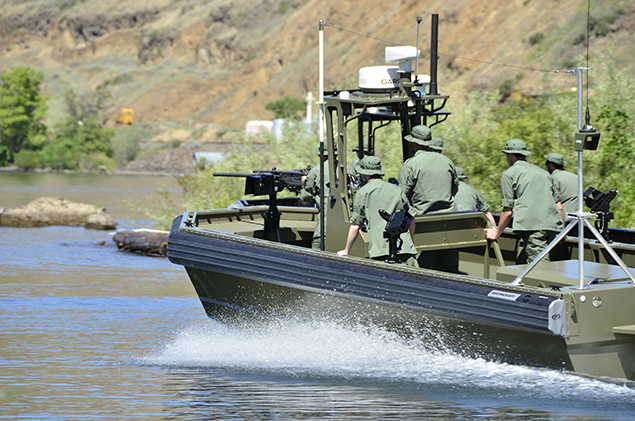 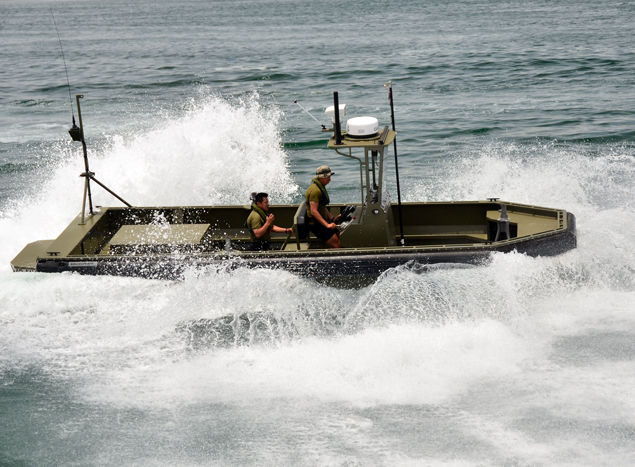 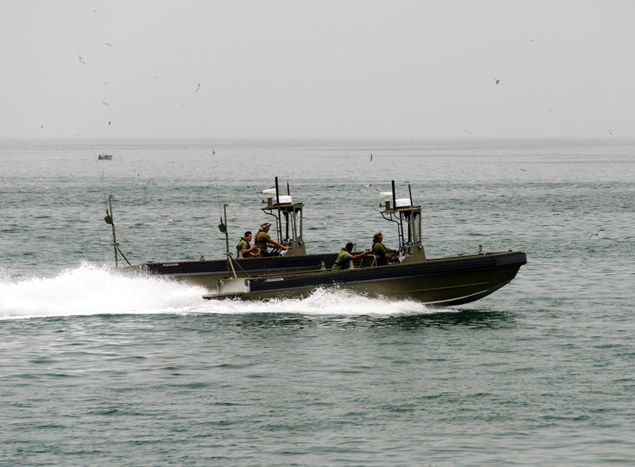 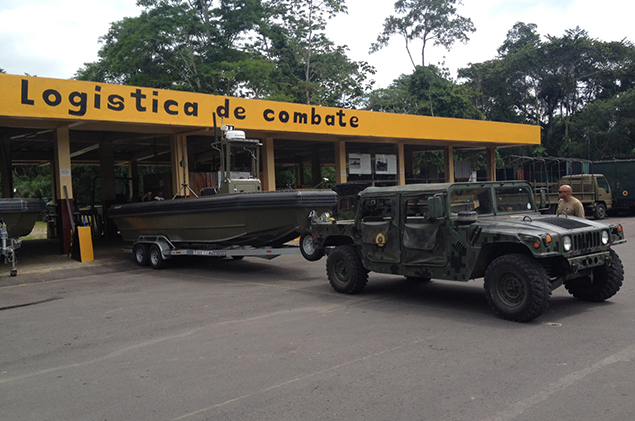 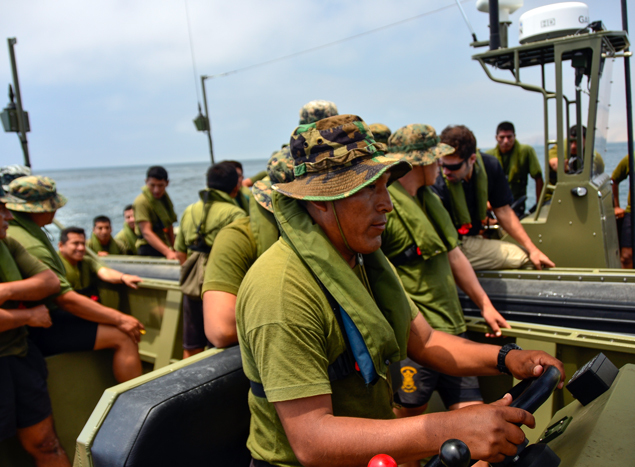 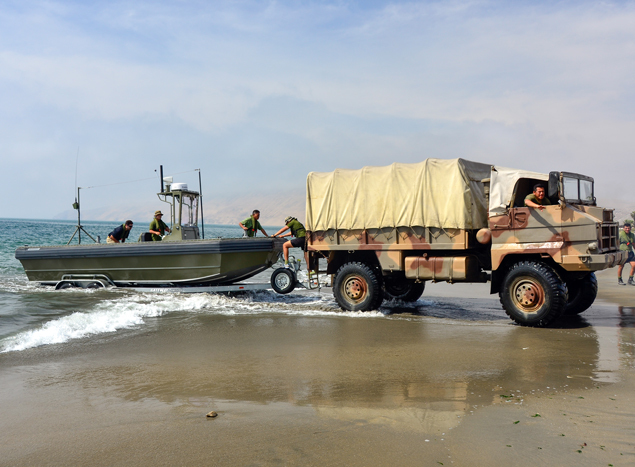 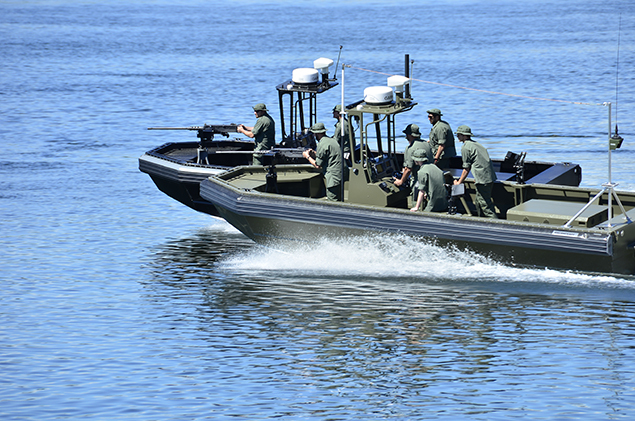 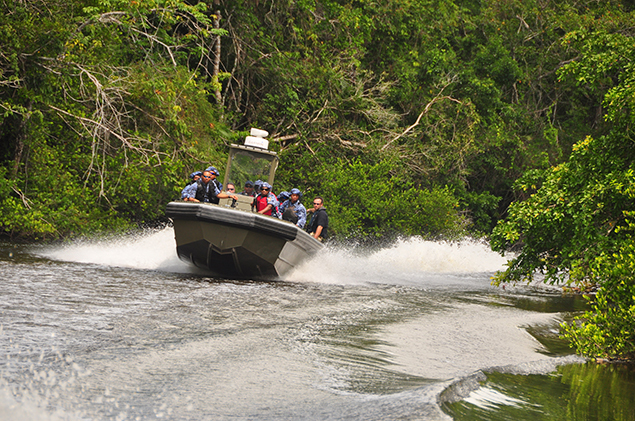 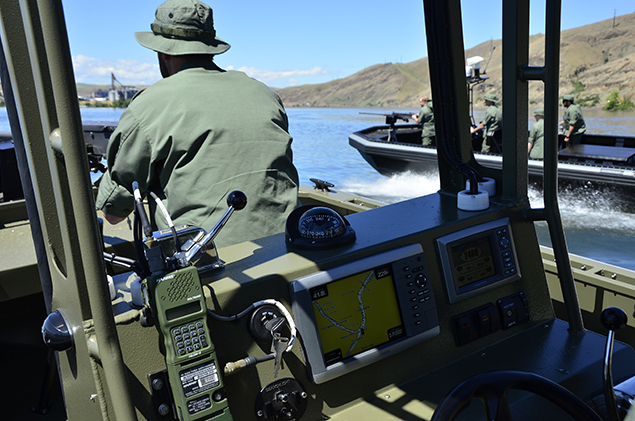 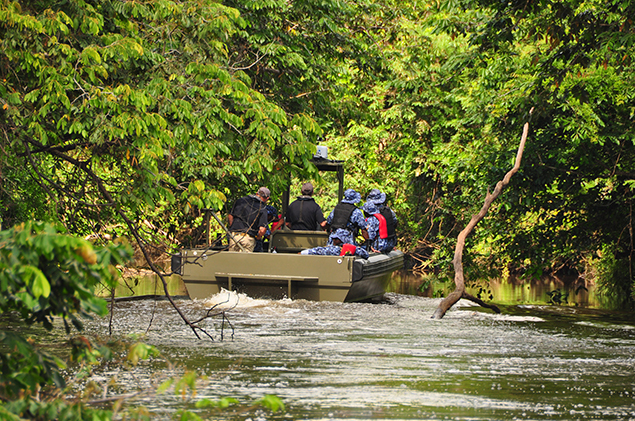 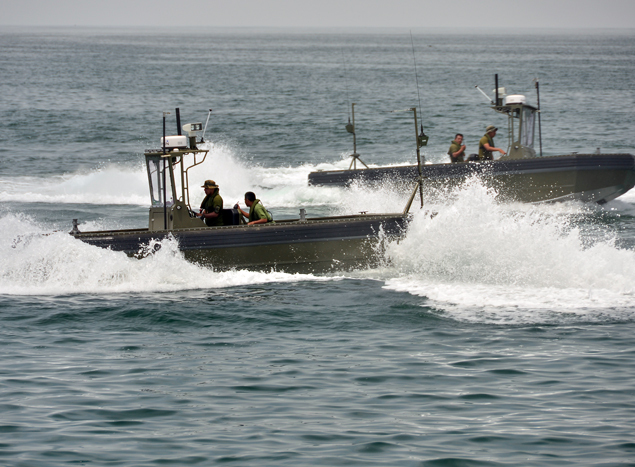 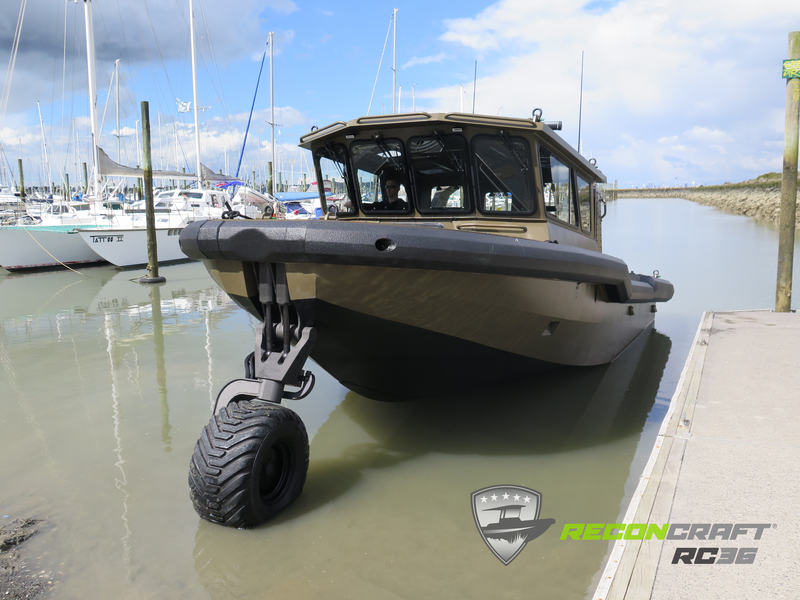 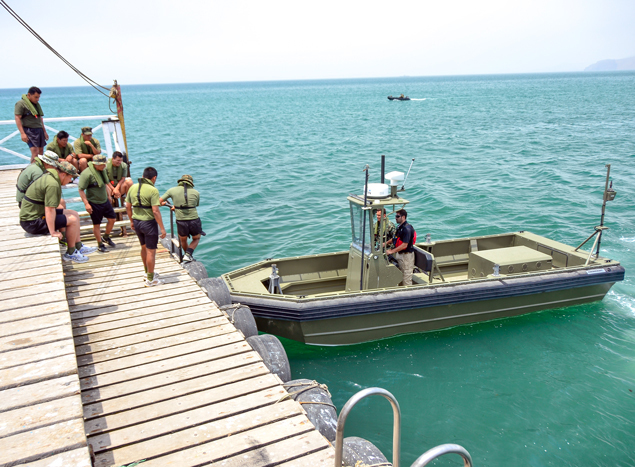 Originally developed for the U.S. Customs and Border Protection, the nimble RSDV-21 is capable of operating in 4" (10cm) of water, making it ideal for missions requiring tight maneuvering at high speeds. 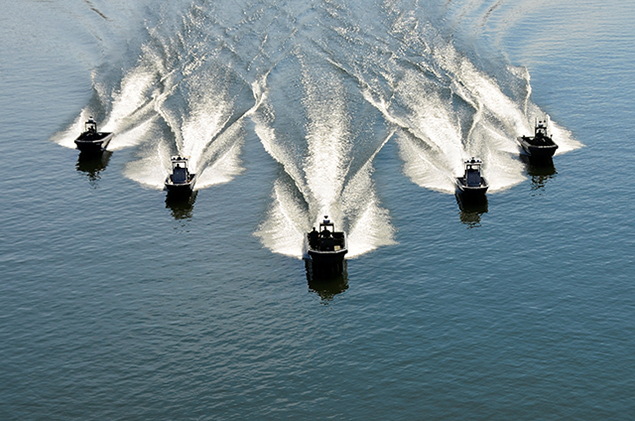 Diesel water-jet or gasoline propulsion systems are available. 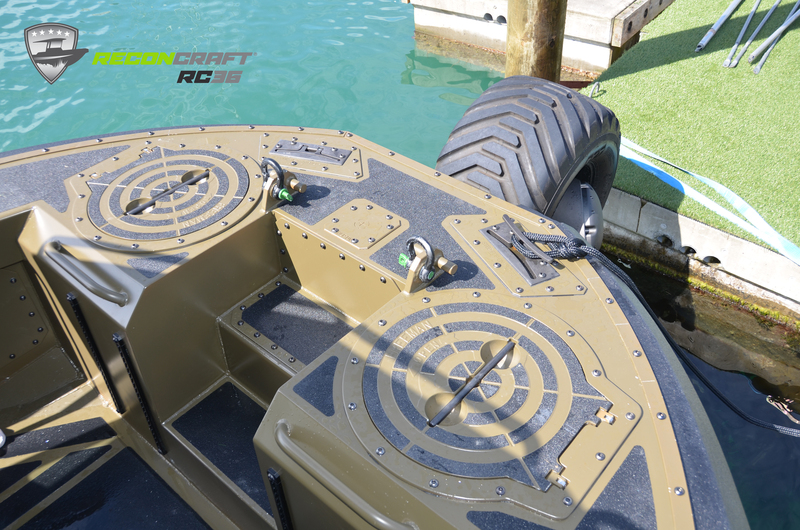 With a large payload for crew and equipment along with patrol range over 250 NM, the RSDV-24 is well suited for extended operations where little infrastructure or support is available. 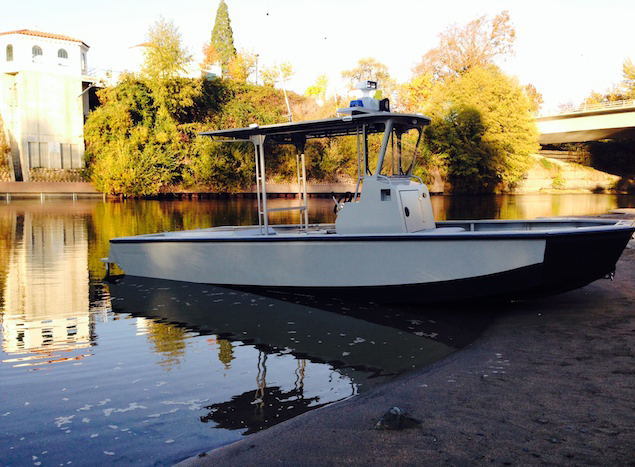 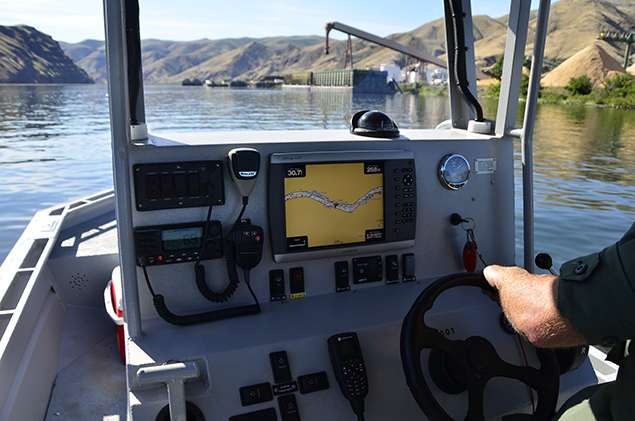 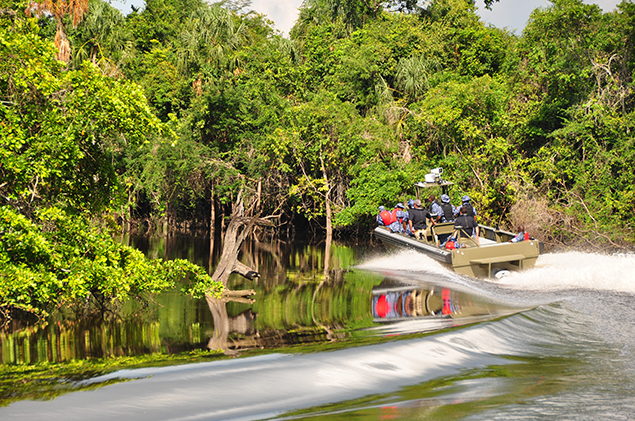 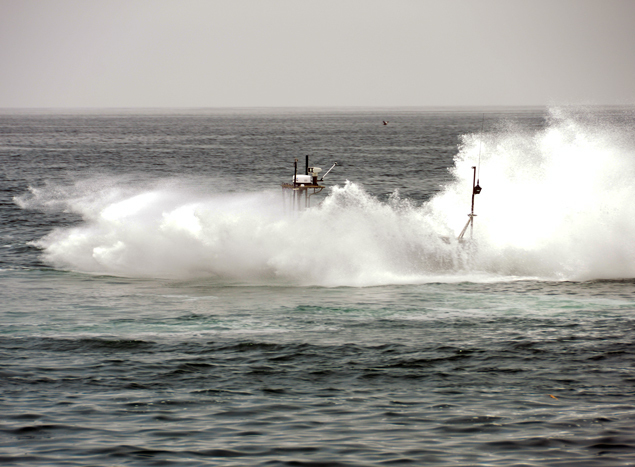 Diesel water-jet or outboard propulsion systems are available. 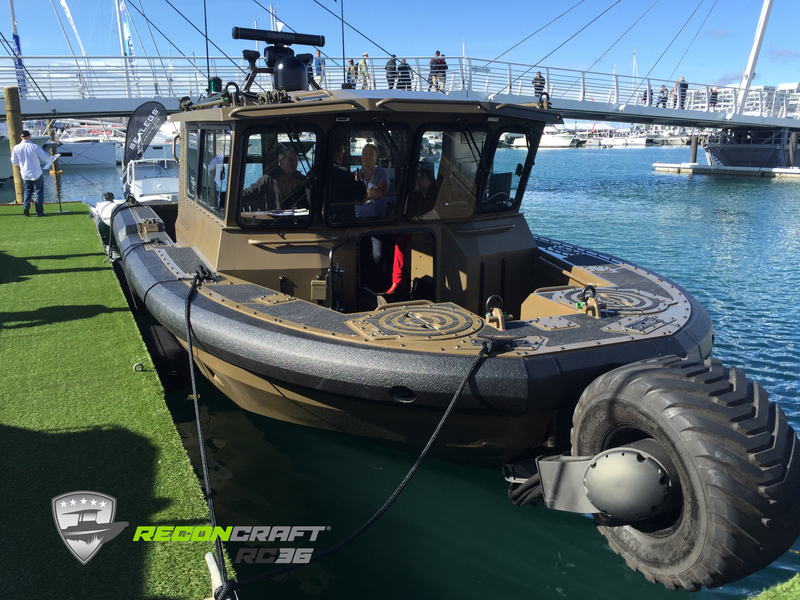 The RSDV-28 is ideal for marine units that need a large multi-mission craft that can operate in shallow rivers and coastal areas. 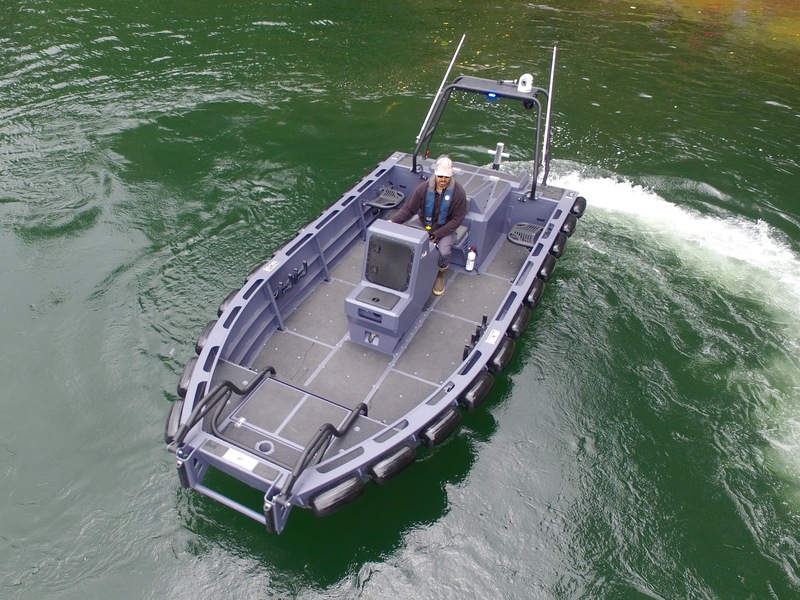 Diesel water-jet or outboard propulsion systems are available. 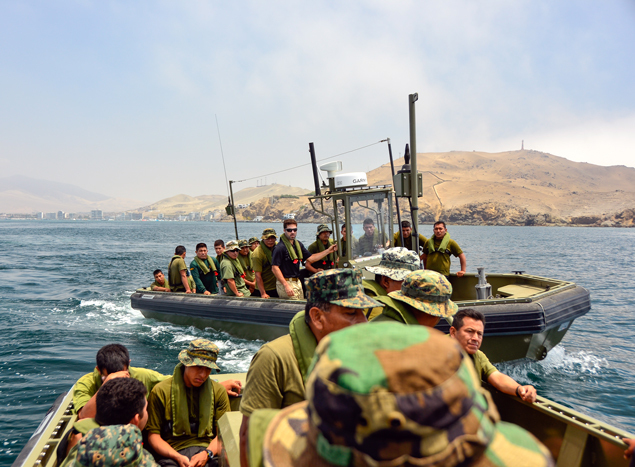 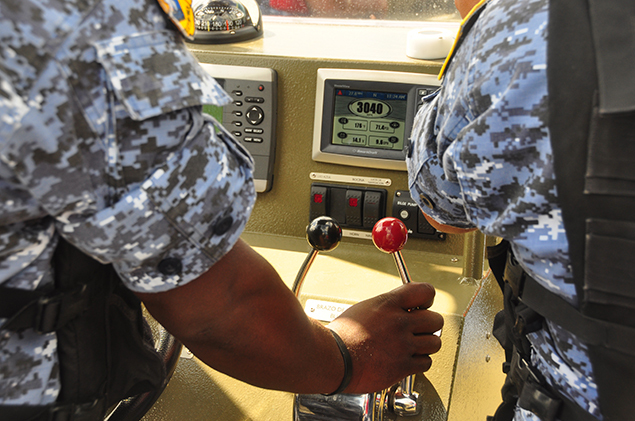 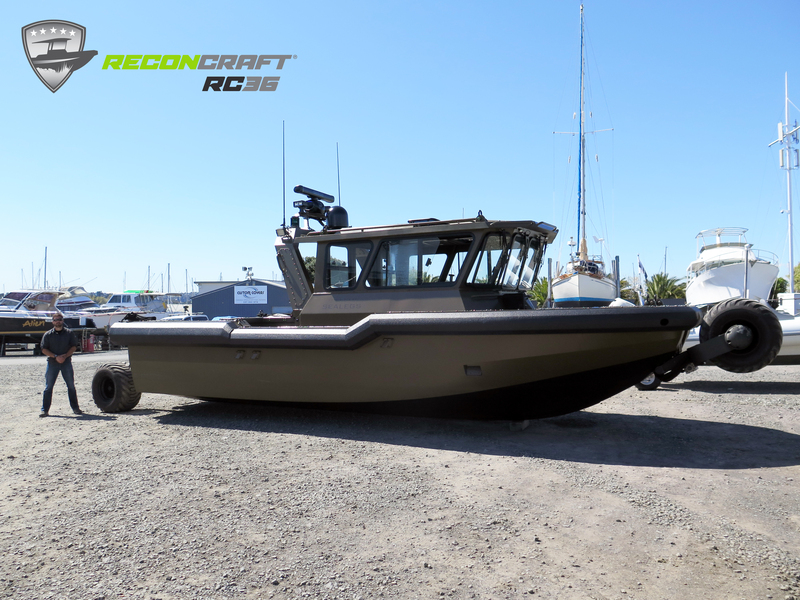 The RC34C-SLG utilizes all the multi-mission features as our other vessels with an added amphibious capability for rapid access in and out of the water. 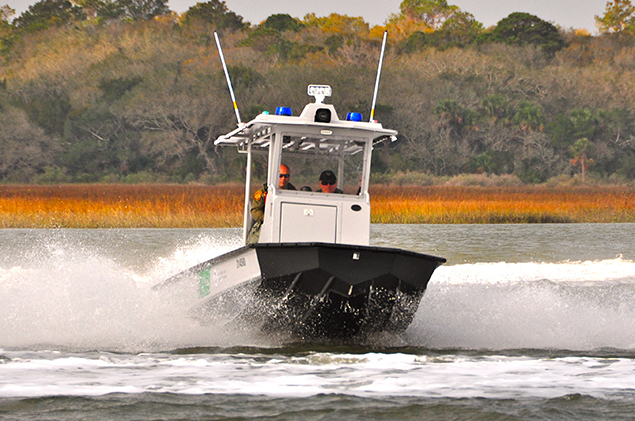 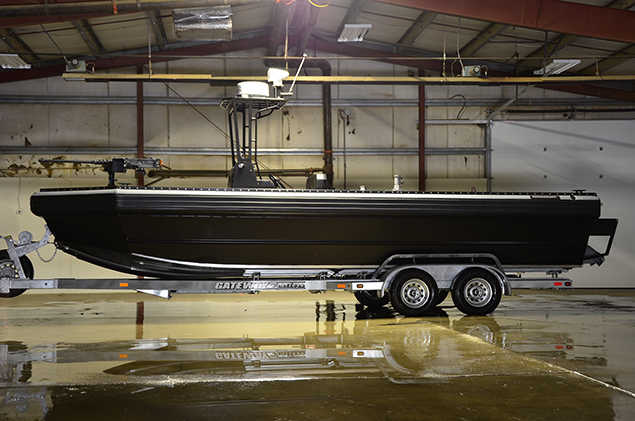 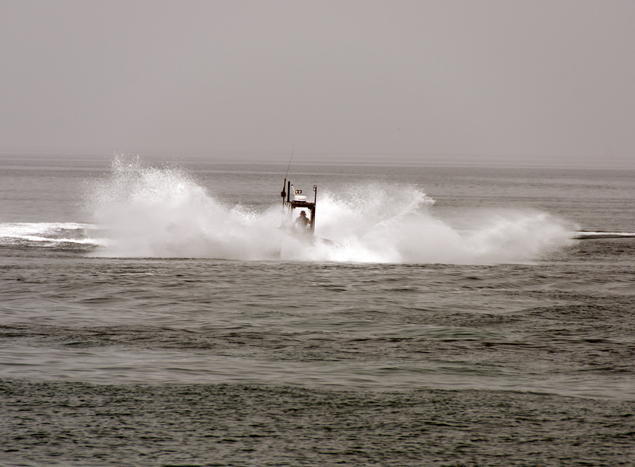 Diesel water-jet or outboard propulsion systems are available in boat coastal and offshore models.